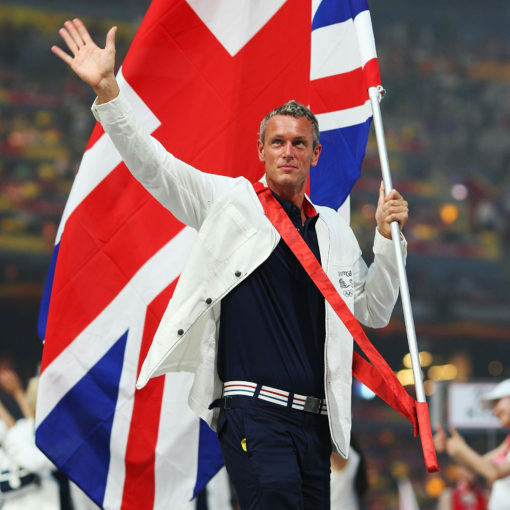 Without doubt one of the finest and most loved athletes Great Britain has ever produced. 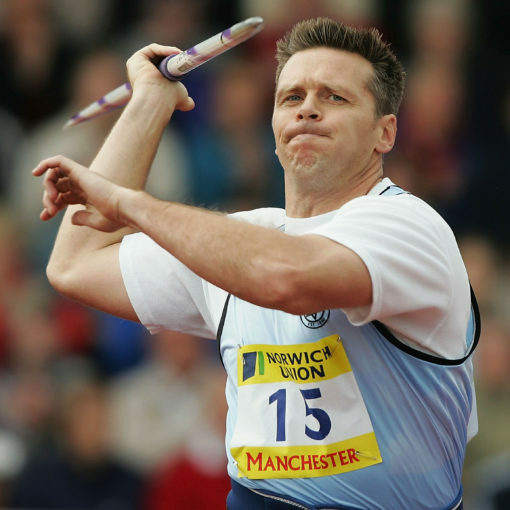 Colin continues to be a fixture on our TV screens, long after retiring from athletics after numerous records and multiple world titles. 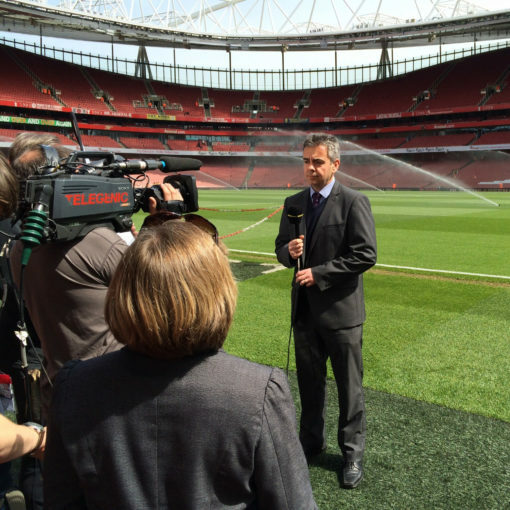 Colin has seamlessly made the transition into broadcasting, most notably as an integral part of BBC Athletics, covering every major event since the Athens Olympics in 2004. Recent highlights include the London Olympic Games in 2012, the Rio Games in 2016 and the 2017 World Championships. Mirroring his on-screen presentation and commentary, Colin is a vibrant and charismatic conference/awards host, and a high-level motivational speaker. With an incredible competitive career behind him, Colin has been extremely well received by numerous audiences. He has consistently starred in both factual entertainment shows and reality challenges, notably being runner-up in Strictly Come Dancing, where he became the first male dancer to score a perfect 40. 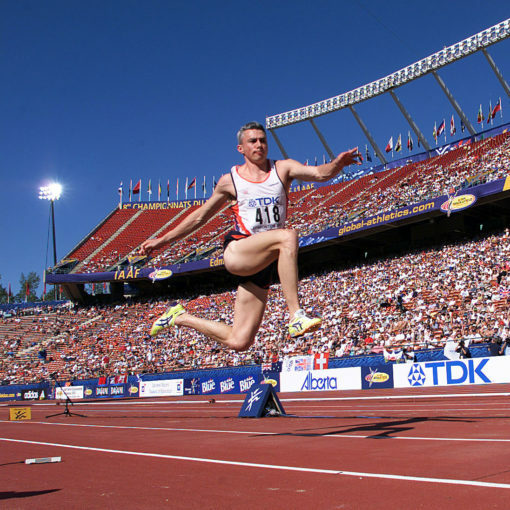 Unbelievably, still the world record holder in the Triple Jump, since setting it in 1995. 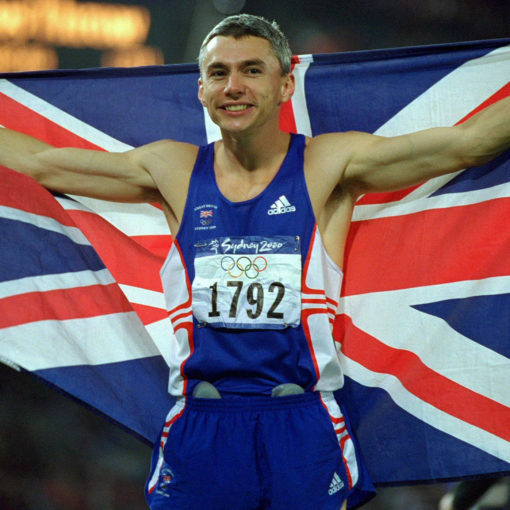 BBC Sports Personality of the Year in 1995, Jonathan went on to win every title possible in his field, culminating with an Olympic Gold medal at Sydney in 2000, cementing his legacy as one of Great Britain’s greatest ever athletes. 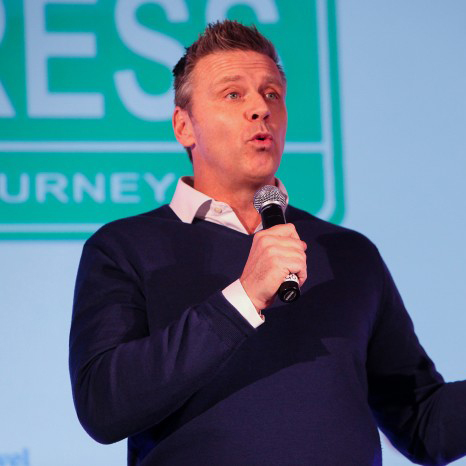 Now recognised as one of the most accomplished lead broadcasters, presenters and corporate hosts, Jonathan has taken the stage countless times at important media events. 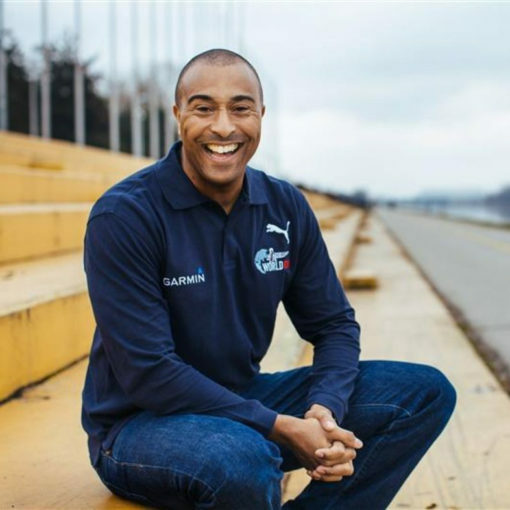 He has also been commissioned for the last four years by the International Olympic Committee to front their live major launches and announcements. 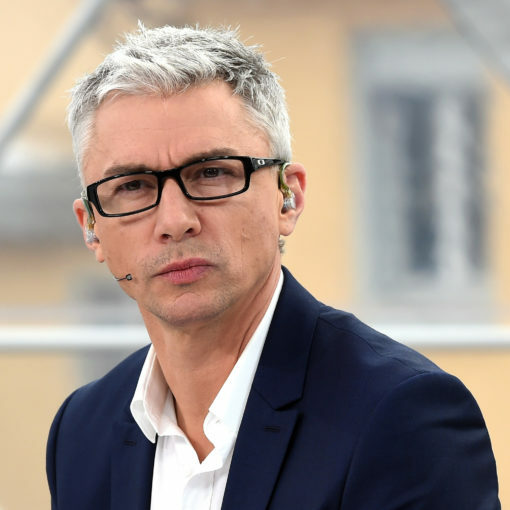 Jonathan signed a significant deal with Discovery Eurosport in 2016 to be lead presenter fronting flagship sports programming including both the Summer and Winter Olympics as well as the 2017 World Championships in London and the Tour de France. Jonathan is an accomplished, eloquent speaker and particularly relishes facilitator and hosting roles. 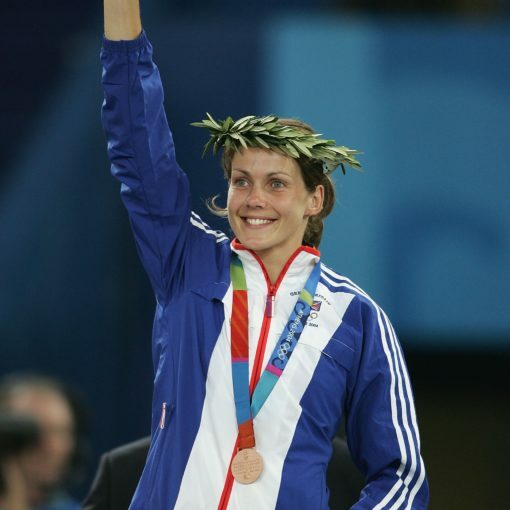 Five years after retiring from her competitive career, Kelly Sotherton remains arguably one of the most influential and outspoken female voices in British Sport. In 2017 she was finally upgraded to Olympic Bronze medallist for the Heptathlon & 4 x 400m Relay in the 2008 games to add to her original Bronze medal in 2004. She also achieved Gold in the Melbourne Commonwealth games, all this makes her one of the most decorated female athletes in track and field history with two Bronze World Championship medals. Kelly has since thrown herself into a wide range of roles within Sport, spanning coaching, administration and media. She has spearheaded the inception of the Athletes Associate along with being an athlete representative on the British Athletics Anti-Doping Committee and is coaching some of our brightest future Olympic hopefuls including Jasmin Sawyers. 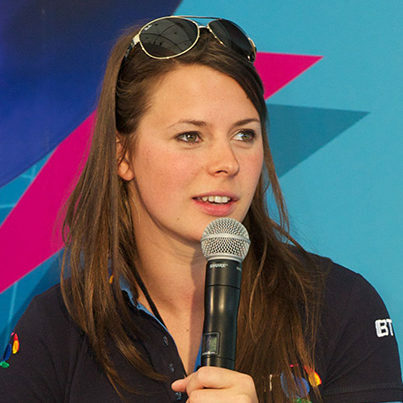 Kelly is now a columnist for the i Newspaper and an Ambassador for the 2022 Birmingham Games. She regularly features on BBC Radio 5 Live, daytime TV and is first call for News channels in regards to comment and insight about a wide range of sporting matters including her beloved Arsenal. 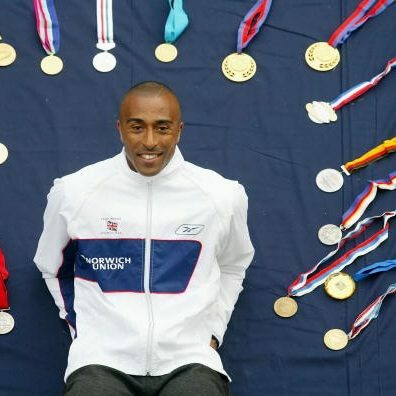 One of the biggest and brightest personalities to emerge from the growth of Paralympic sport in the last decade. Liz has a remarkable backstory, demonstrating resilience, determination, and talent to win an Olympic Gold medal in Beijing in 2008 despite the greatest personal challenges imaginable, whilst continuing her studies in accountancy. 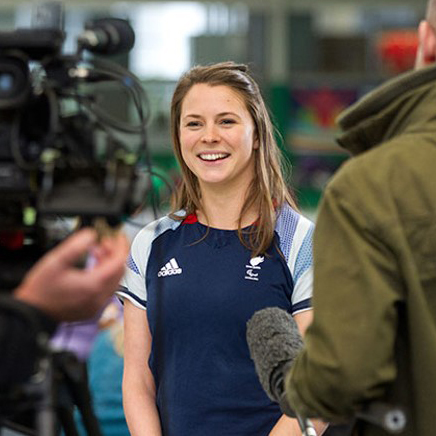 She enjoyed a tremendous 2016, being heralded as one of the stars of Channel 4’s award-winning production of the Rio Olympic Games. Now experienced in addressing small and large audiences, feedback from all her corporate appearances has been truly outstanding, her charismatic and energetic delivery coupled with her warm personality mean audiences are touched and inspired by her story. Arguably the most recognised male swimmer of his generation. 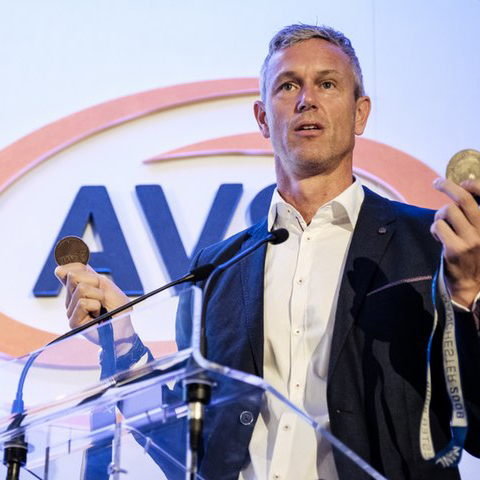 Representing his country for 23 years, Mark became Britain’s most decorated male swimmer after winning a record 47 major international medals. Mark’s post-swimming career has seen him reinvent himself as a renowned broadcaster and successful motivational speaker. 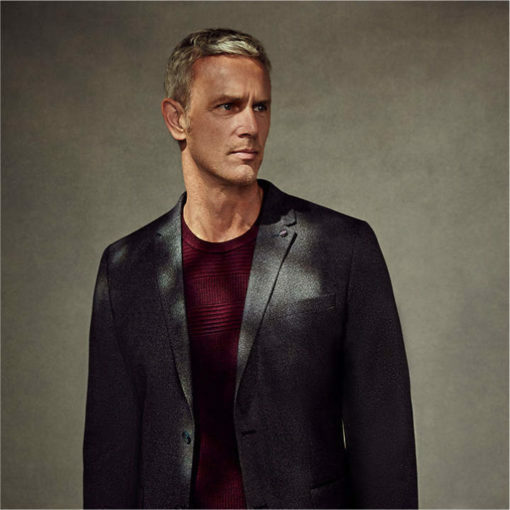 Mark has enjoyed a high-profile TV career as a fixture on BBC’s coverage of the Olympics, the FINA World Championships and swimming meets in general. He enjoyed a memorable stint on Strictly Come Dancing, and is a regular participant on various other shows. 2016 has seen him launch his own range of swimwear, with respected brand Zone3. He invests a huge amount of time leading and inspiring the next generation of young swimmers, running his own successful grassroots clinics. 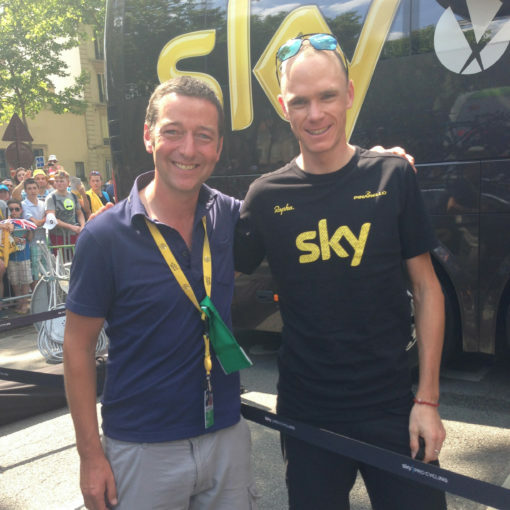 Ned has been an integral part of ITV’s Tour de France coverage since 2003, forging a position within the cycling world as a respected reporter, presenter and writer. Along the way Ned’s portfolio of work has expanded, annual credit includes coverage of the Tour of Britain and Vuelta a Espana. Ned is an eloquent speaker, confident host and facilitator. 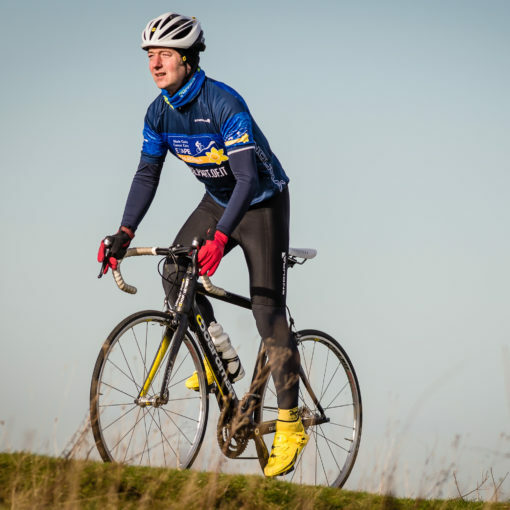 In 2017 Ned toured for the second year in a row his hugely popular Bikeology show, a one man live theatrical show about bike stuff. It was staged around the UK as a near sell-out and will return for more dates at the end of this year. 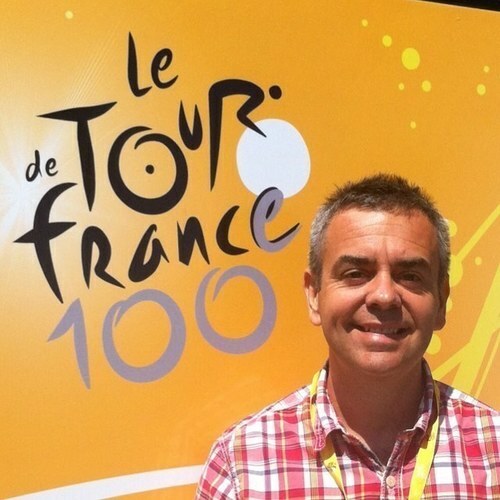 Ned has a very busy 2018, commentating on the Tour de France and the Vuelta a Espana as well as developing new material and a new concept for Tour de Ned – be on the lookout for tickets! 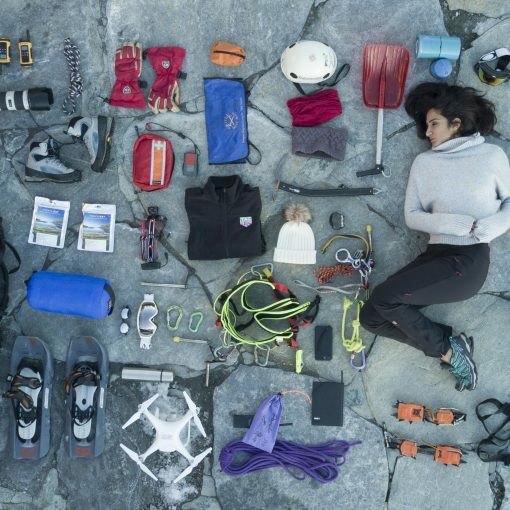 Raised in a climate and a culture where women and girls are not encouraged or permitted to pursue sports activities, Raha strove to be different and her fearless approach challenges the perception of Saudi women. 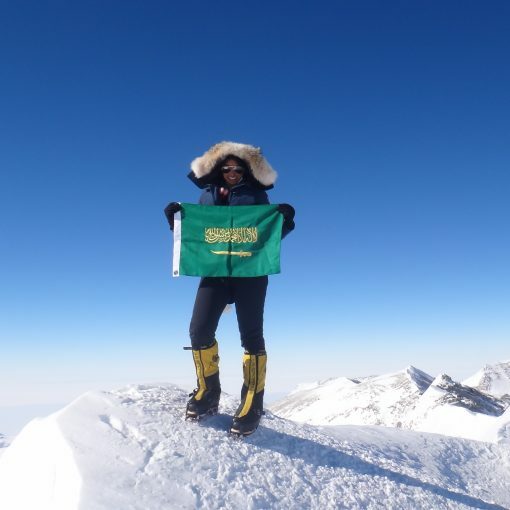 With no infrastructure, training or equipment in place for Saudi women, Raha tackled one of nature’s most difficult and dangerous challenges to prove that anyone is capable of achieving greatness- all with a smile on her face. 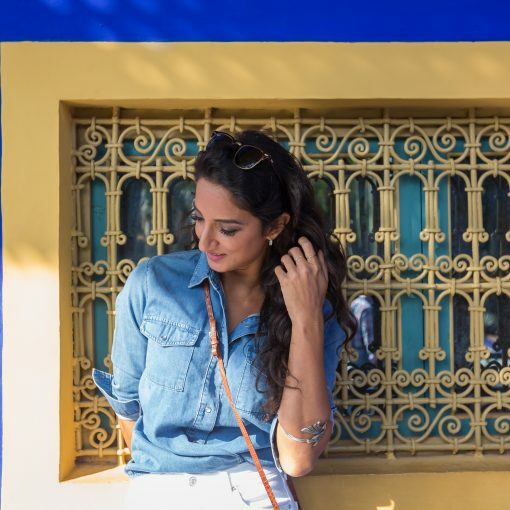 Since climbing Everest, Raha’s gone from strength to strength developing her speaking skills and talking on both a corporate and international stage with remarkable articulateness and charisma. 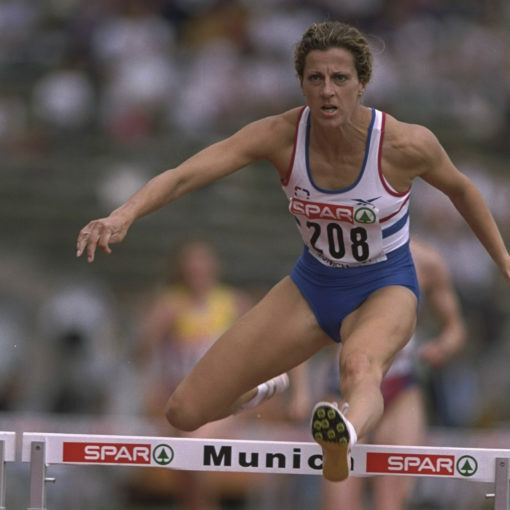 Despite winning her Olympic Gold medal nearly a quarter of a century ago, Sally remains one of the most recognised, respected, and loved females in British sport. She is the only woman in history to have ever concurrently held all four major championship Gold medals at the same time – Olympic, World, Commonwealth, and European & World Record. She is now an authentic spokesperson for health and wellbeing, particularly in the corporate workplace. Her unwavering motivation, dedication and self-belief ensured her on-track success now inspires audiences everywhere. 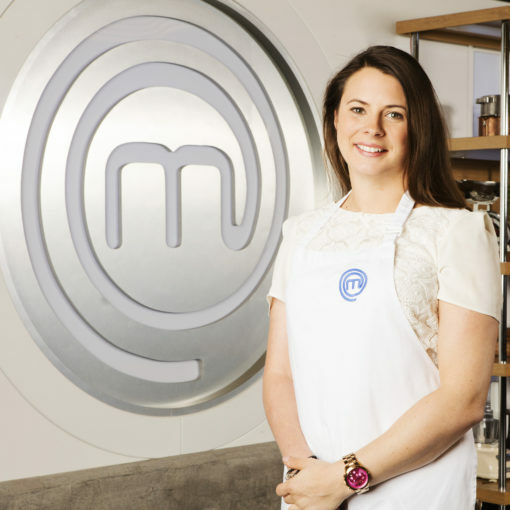 Approachable and down-to-earth, she not only tells her own incredible story but she works with businesses to maximise the potential of their workforce – a formidable example of work/life balance. Over the years Simon has established himself as one of the country’s finest and most diverse sports commentators. 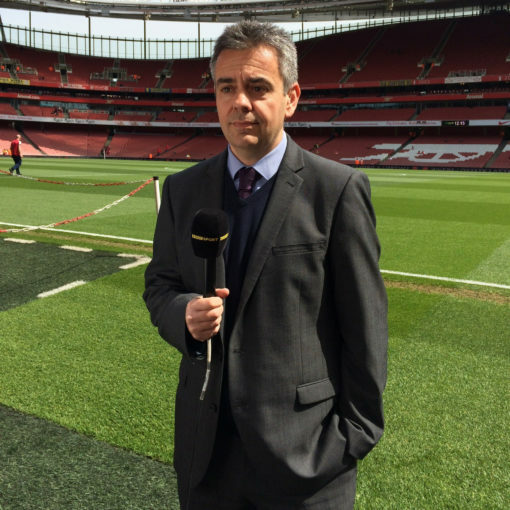 After joining the BBC in 1990, Simon is now predominantly known as one of the top tier commentators on Match of the Day, also appearing frequently on BBC Five Live, and for BT Sport as lead commentator for the European Football Show on Sunday nights. 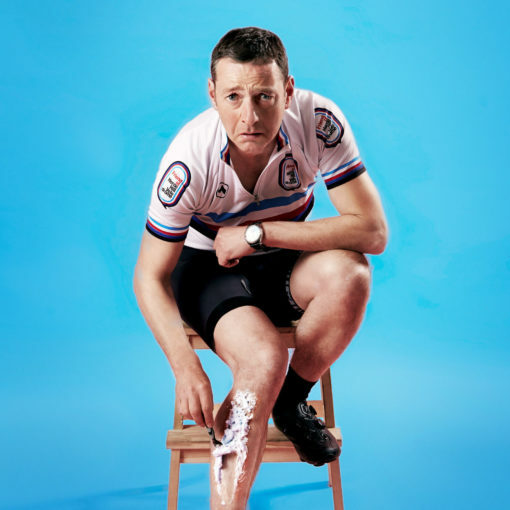 Simon has enjoyed real success as the BBC’s lead cycling commentator after making the transition from radio to television, most notably at Rio 2016, where his performances at both the Olympics and Paralympics received deserved acclaim. 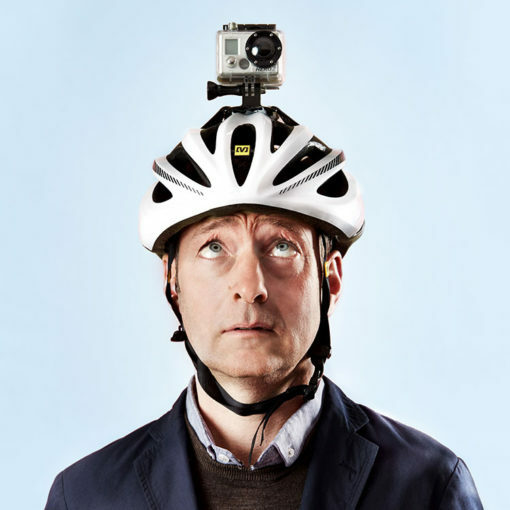 In 2017, Simon commentated on the Tour de France as well as Ride London-Surrey Classic for Radio Five Live. 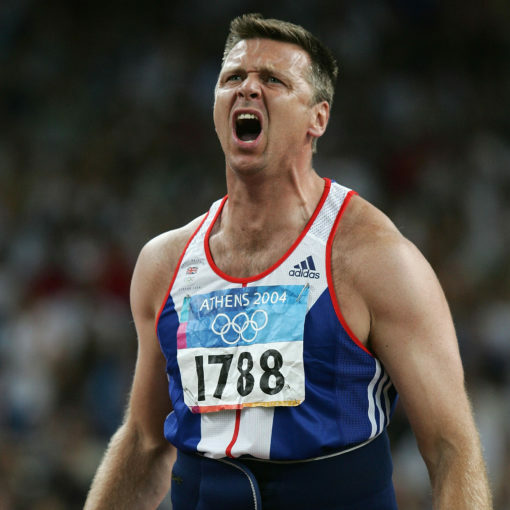 In an unparalleled career for a British field athlete, Steve is the only British track and field competitor to win medals at 3 different Olympic Games. 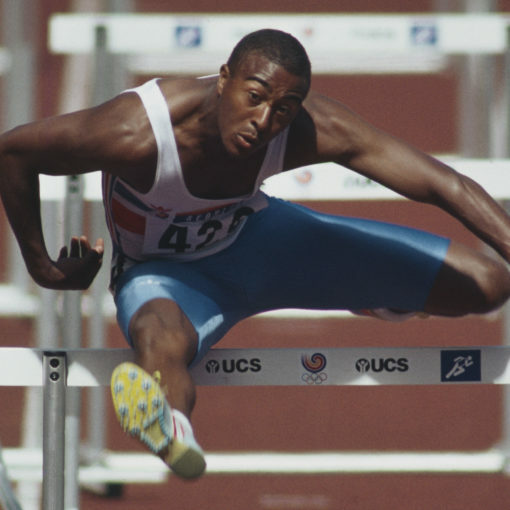 His career saw him win multiple Olympic, and World medals, as well as breaking records. 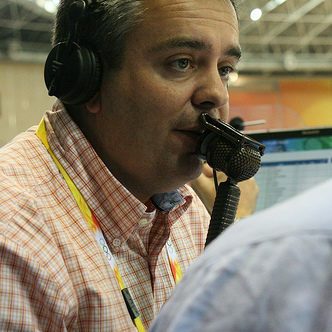 He took the mantle from Paul Dickinson as BBC Sports lead field commentator, broadcasting to millions during the Rio Olympics, the 2017 World Championships in London and other major events. 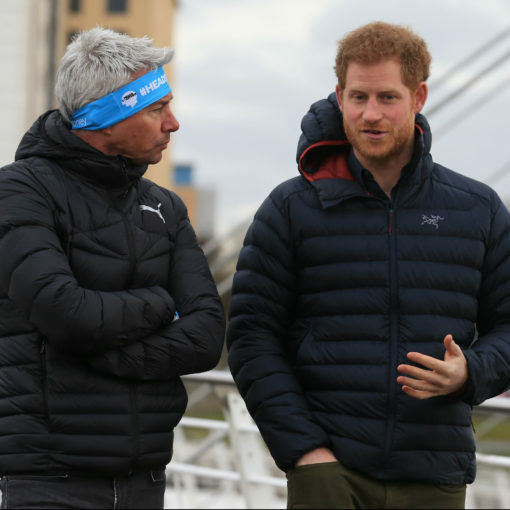 His laid-back nature and ability to communicate with all ages make Steve both a fantastic ambassador for the sport and an excellent role model. 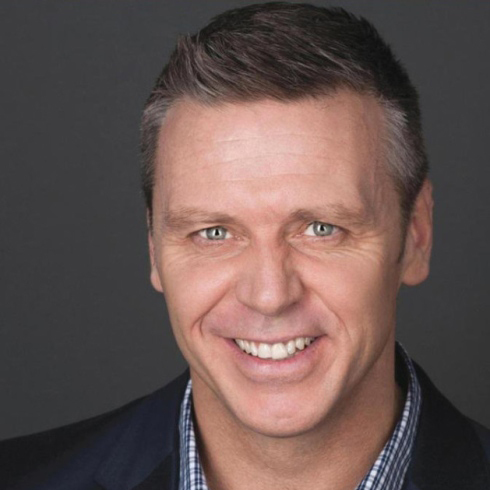 Steve has established himself as one of the most respected and sought-after speakers within the corporate market. With a background in Sports Psychology, and rich experience in competition at the very highest level, Steve has a wealth of knowledge to impart and a long and successful career to back up his statements.